Home » What Are The Causes and Symptoms Of Uterine Fibroids? 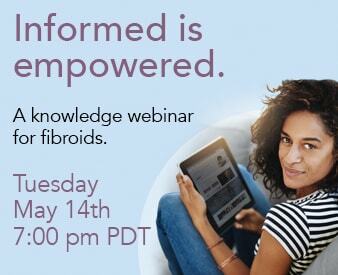 We are not exactly sure why fibroids occur. During a woman’s reproductive years her estrogen and progesterone levels are high. When estrogen levels are high, especially during pregnancy, fibroids tend to swell. When estrogen levels are low fibroids may shrink, e.g. during a woman’s menopause.